How Can You "NOT" Love Books? I know the book, I know the grade, and I know the place I discovered the joy of reading. I grew up in Omaha, Nebraska. We were a little family: one child, two parents. I didn’t know how lucky I was. My mom was a stay-at-home mother who would come get me from school at lunch time just to be with me. My dad was the highlight of my day and at 5:13 p.m. I would stand at our front door, looking out the screen, just waiting for his car. I went to Walnut Hill Elementary. The library was on the second floor and it was time for Iowa Basics. My teacher (name forgotten) took the class to the library to get books. Her idea was that if any of us finished our test before time, we could quietly read until finish time. I checked out B is for Betsy by Carolyn Haywood. I’m pretty sure I didn’t help the class average because I started being B is for Betsy and didn’t care whit about the Iowa Basics tests. I still have a vivid memory of filling in random answers for the math part just so I could get back to what was important: reading. That weekend I pestered my mom into taking me to the neighborhood library. As an eight year old, I was limited on how many books I could check out. Carolyn Haywood had written more than I could check out, soooo my forty-something mother got her first library card. I read a book a night until I finished every book she’d written, and then I went looking for someone who wrote like her. The first romance I read was in a Nancy Drew. It was minute. But, still, even at a tender age, I knew I wanted a Ned Nickerson in my life. Then, I read Anne of Green Gables and fell in love with Gilbert Blythe. 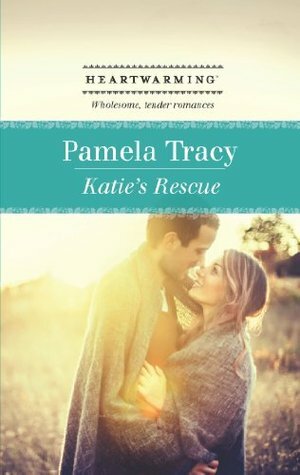 Then, I read Mrs. Mike and fell in love with all things romance. I could list 20 authors that I follow, maybe 30 or 40. They all have something in common. They write what I read. I love, love, love finding a new book on the shelf, taking it in my hand, feeling the smooth cover and turning the book over to read the blurb. Buying the book is taking a pan of warm brownies out of the oven. Reading the books is eating the gooey chocolate and never wanting to stop. Is that come January, they will definitely be on the Walmart shelf! 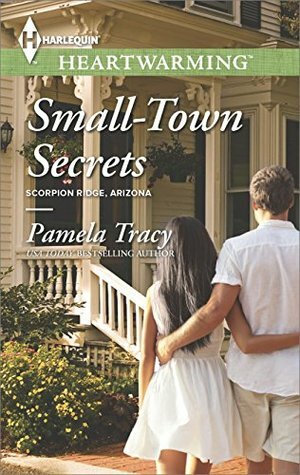 Pamela Tracy is a USA Today award-winning author who has written contemporary, historical and suspenseful - all in the romance genre. 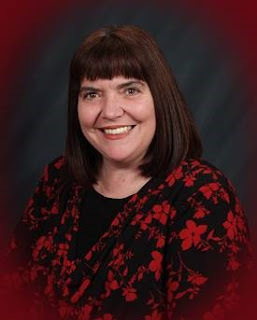 Her 2007 suspense Pursuit of Justice was a Rita finalist. 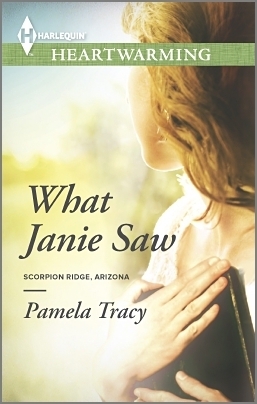 Her 2009 suspense Broken Lullaby won the American Christian Fiction Writers' Book of the year award. - Rules: To enter, take a selfie at a local Walmart with a Heartwarming book and post publicly on social media (can be your hands, your face, etc. with a Heartwarming book). Can enter once each day with a different picture each time. Those who post the same picture multiple times will be disqualified. Those who only post privately (so that it can't be viewed publicly) will also be disqualified.